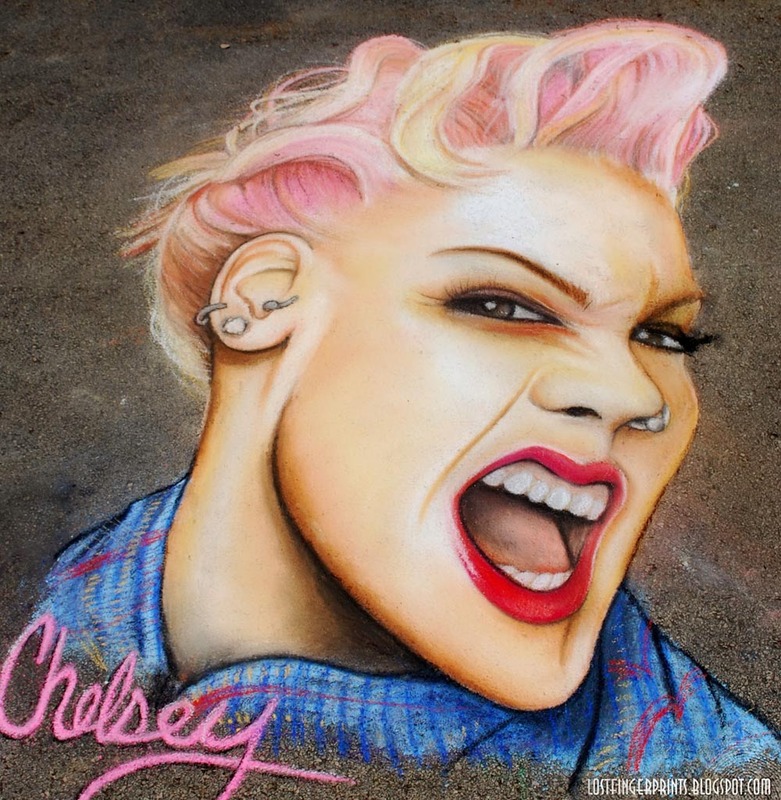 Chelsey Austin is an artist living in Atlanta, GA.
Chelsey is a chalk artist who was first introduced to chalking through her annual high school competition back in 2004 while living in Florida. 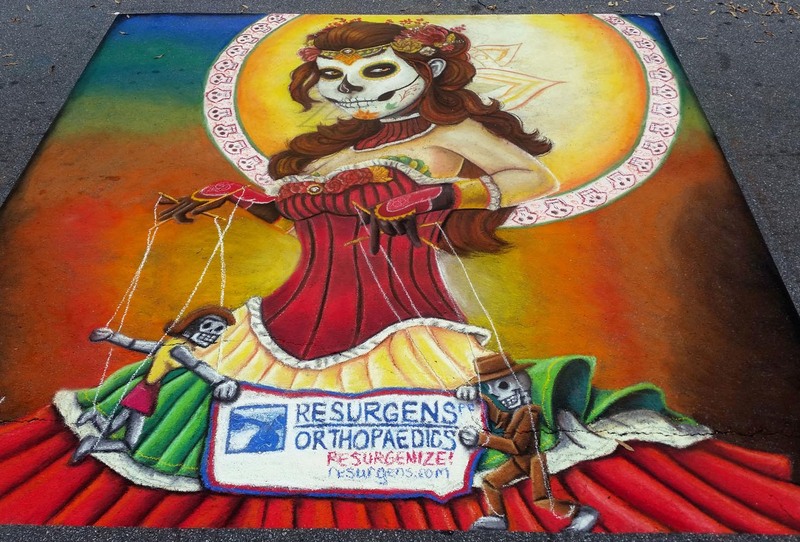 She spent the next several years working all over the state at different festivals playing with color and developing her freehand method. 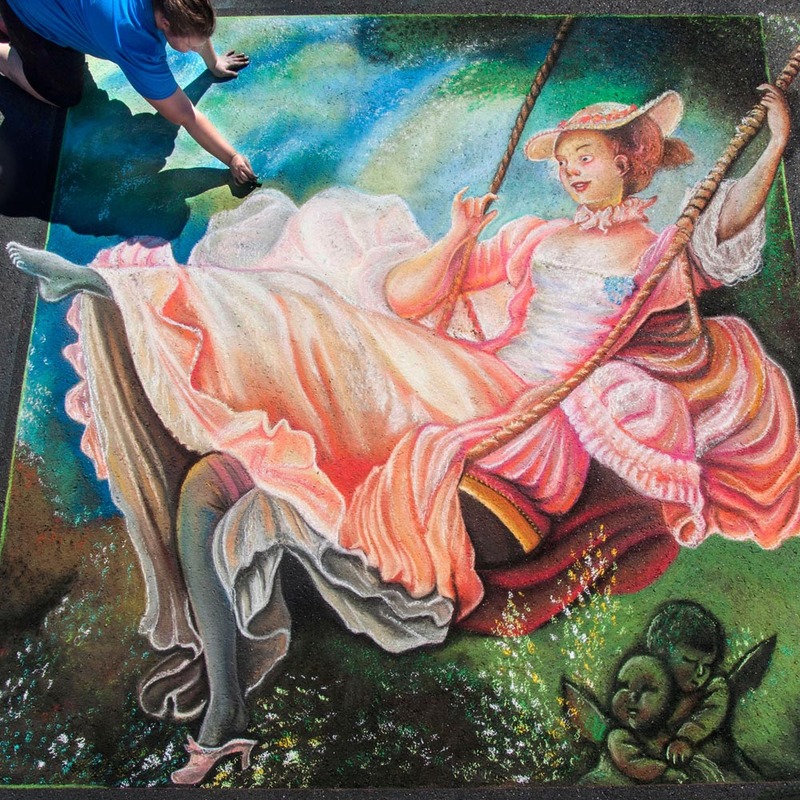 After achieving her Master Street Artist from the Florida Chalk Artist Association she then started to branch out to other exploring other states and visiting more festivals. 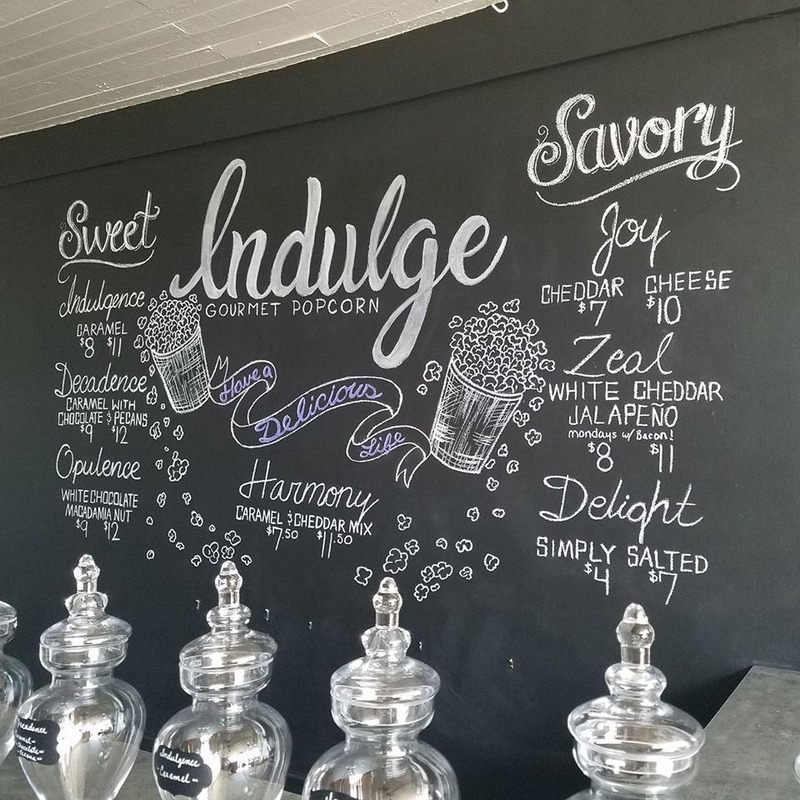 Street art was a chance to travel and explore the art community in a whole new way. 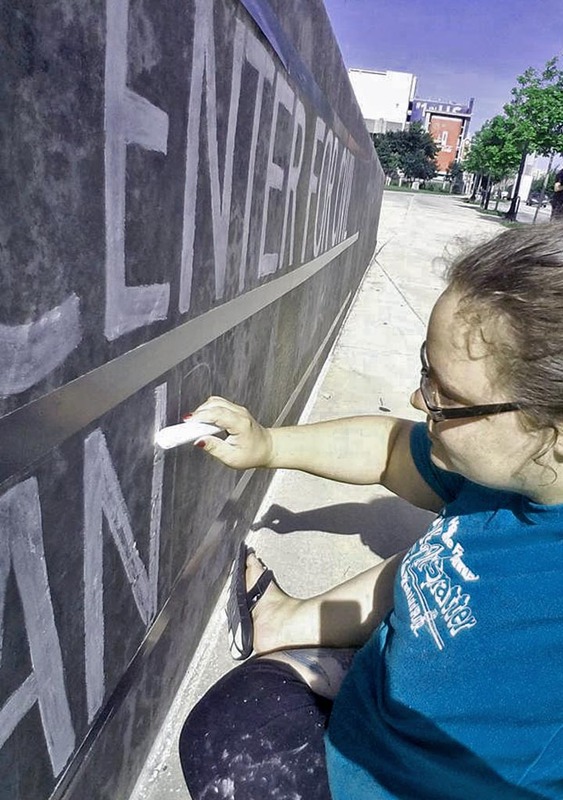 In 2017, Chelsey and her husband Josh moved to Georgia and has since became a more active member with the Georgia Chalk Artist Guild. 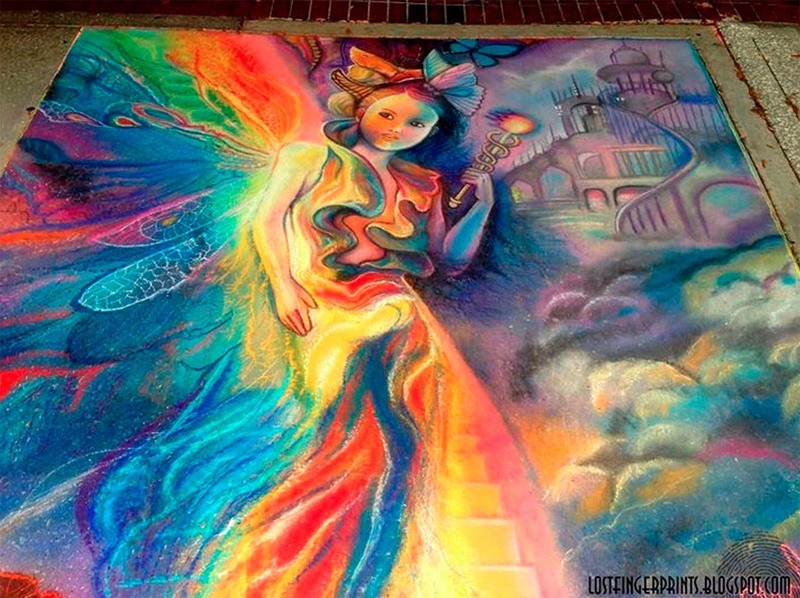 She has traveled to festivals across the United States including Florida, Georgia, Indiana, and Minnesota. In 2018 she hopes to visit a few more states and travel outside of the country. 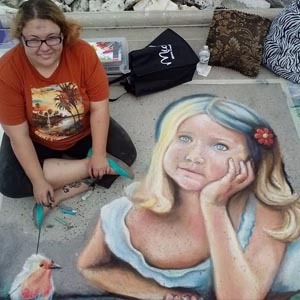 Chelsey continues to do freelance chalk work and has many appearances scheduled for chalk festivals in 2018 including the Arbour Lakes Chalk Festival in Minnesota and Chalktoberfest in Marietta, Georgia.